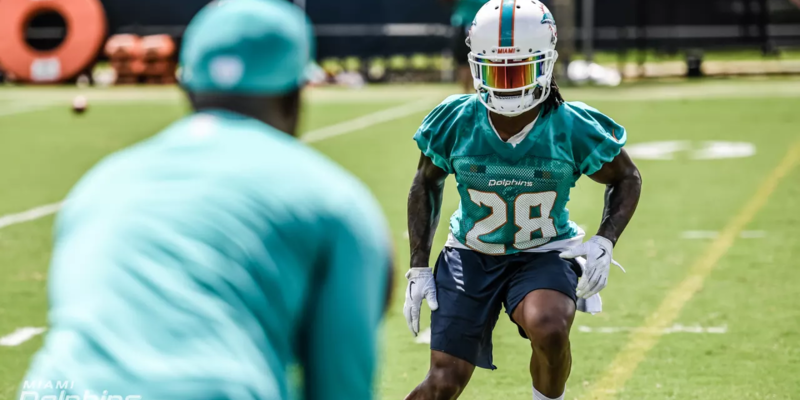 On today’s show we recap the first Miami Dolphins practice at Training Camp on July 26th. What players stood out and looked good, what players had a rough first day. 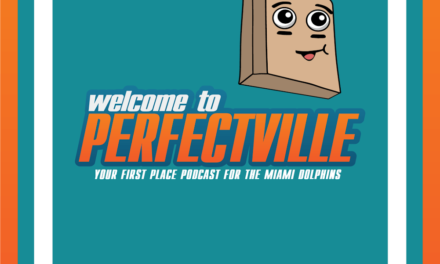 What is the latest with Tannehill and Drake. What did Adam Gase say after practice. We break it down and have it all covered for you. 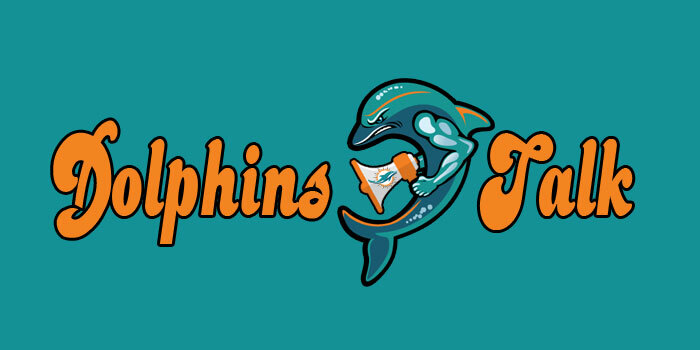 The Same Old Dolphins Show: What’s Left to Play For?